Please complete the Application below and someone from Optimist Miracle Movers will be in contact with you soon! Please select which Sponsorship level you would like. Please note, all pricing is per year. This is the URL that the link you will have will redirect to. 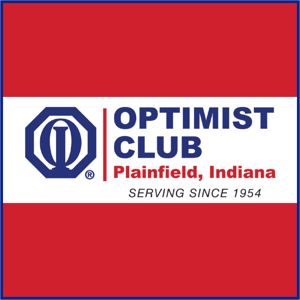 Someone from Optimist Miracle Movers will be in contact soon to discuss further details with you. If you do not hear anything back from us within 72 hours, please feel free to email us at OptimistMiracleMovers@gmail.com or connect with us on Facebook or Instagram.